2017 Peace Fellows Vicky Mogeni (Fletcher School, Tufts University) and Kirstin Yanisch (Georgetown University) helped 25 wives in Bardiya to form a cooperative and produce high quality embroidery. Meet the artists on video here! Hundreds of Nepalis disappeared in the district of Bardiya during the Maoist rebellion that ravaged Nepal for ten years and their grieving family members continue to seek justice. The loss of their family breadwinner has also pushed many families into poverty. Working through our partner NEFAD, AP will address both needs in 2018. We will help 25 Bardiya wives to expand the embroidery cooperative that they launched in 2016, work with their advocacy group NEFAD, and lobby the government commission on disappearances. 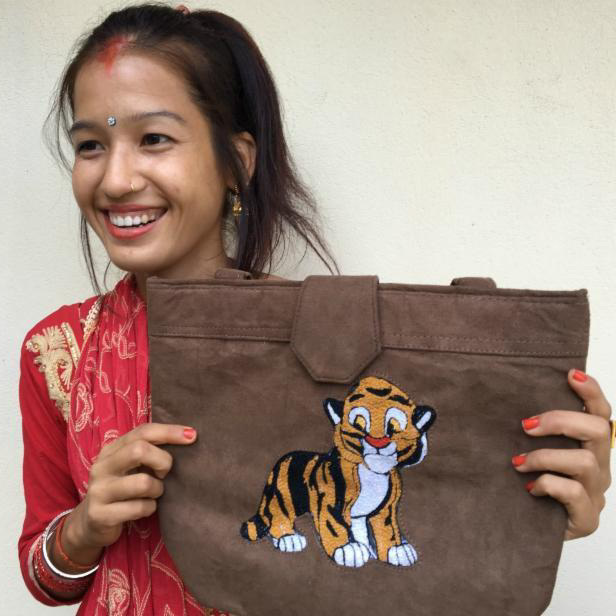 Based in Kathmandu and Bardiya, the 2018 Peace Fellow will help Sarita Thapa, secretary of the Bardiya cooperative, to train the 25 artists in embroidery and bag-making. Together, they will produce 50 high-quality bags, and sell the bags to tourist lodges near the Bardiya national park. The Fellow will also help cooperative members to tell their story through embroidery for a memorial quilt, to be used by NEFAD in its advocacy. Pooja Shahi is one of 25 women who lost relatives to the conflict in Nepal and are now producing embroidered bags with support from AP and Nefad. 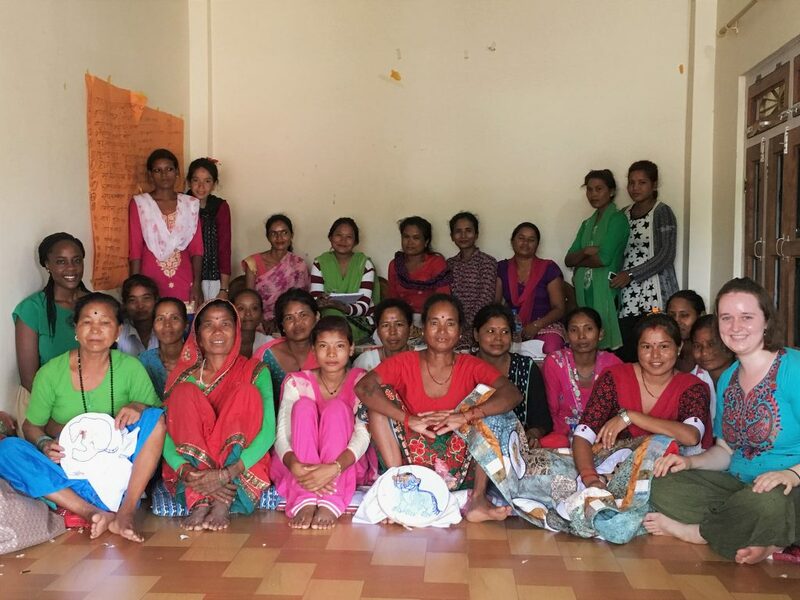 Sarita Thapa works to support the victims community in Bardiya, assisting them with filing applications at local municipal offices and coordinating embroidery trainings for the Bardiya Conflict Victims Cooperative Group. She is a tremendous support to women in her community and example of leadership in Bardiya. As Prabal, AP’s Associate put it, “She has an earned authority. She is respected.” It’s a type of leadership that is based in service and care for those around her. “I am very grateful to the Advocacy Project for the opportunity of a lifetime. 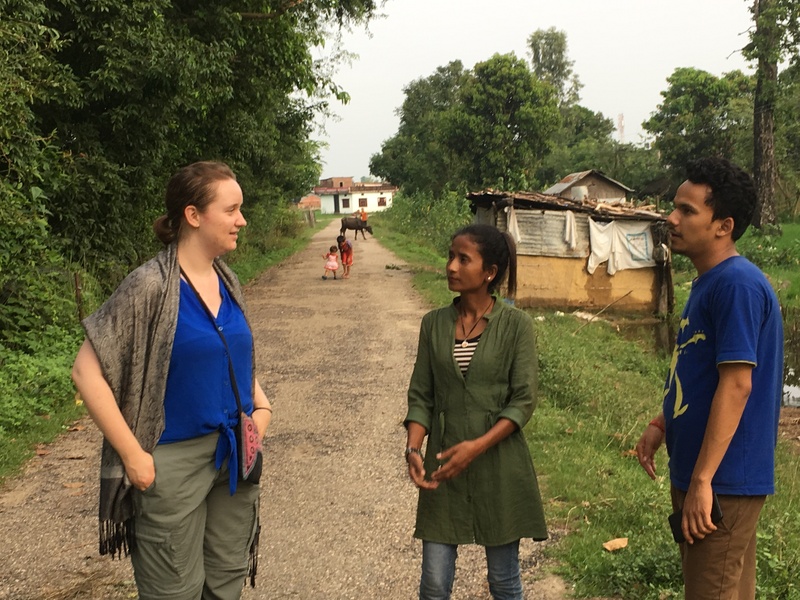 Through my time with the fellowship, I was challenged to translate humanitarian principles into action and was surrounded by people who became incredible friends.” – Kirstin Yanisch, the 2017 Peace Fellow in Nepal.